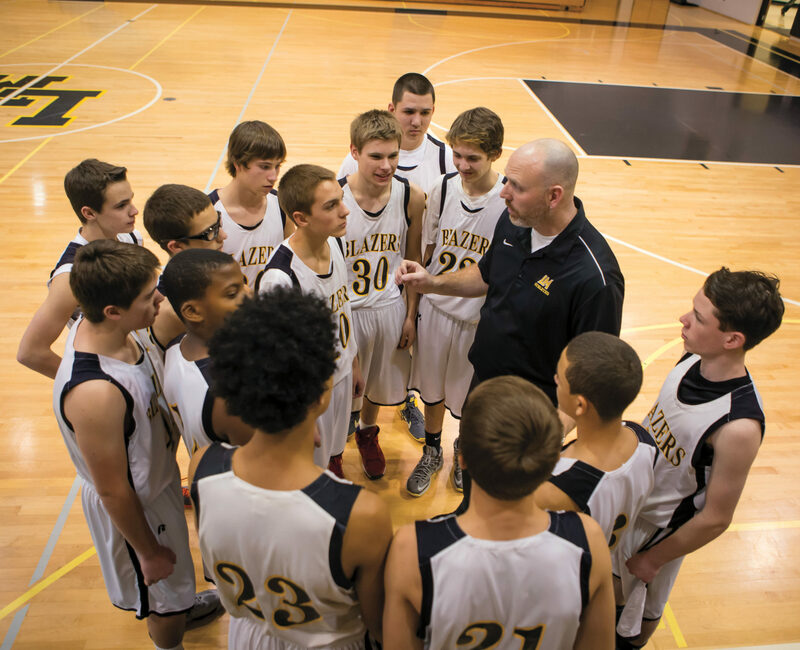 Blazer Nation is a voluntary group of former athletes and friends at LM who proudly ensure the continued success of our athletic program and offer their support in a variety of ways. The Blazer Nation is an Alumni Booster Club that helps to promote and advocate for our outstanding student athletes. For a $75 contribution you will receive an Athletic Pass that admits you and one guest free to every regular season home game for the 2018-2019 school year! You will also be admitted to all Blazer Nation Post Game Celebrations and Tailgate Receptions.